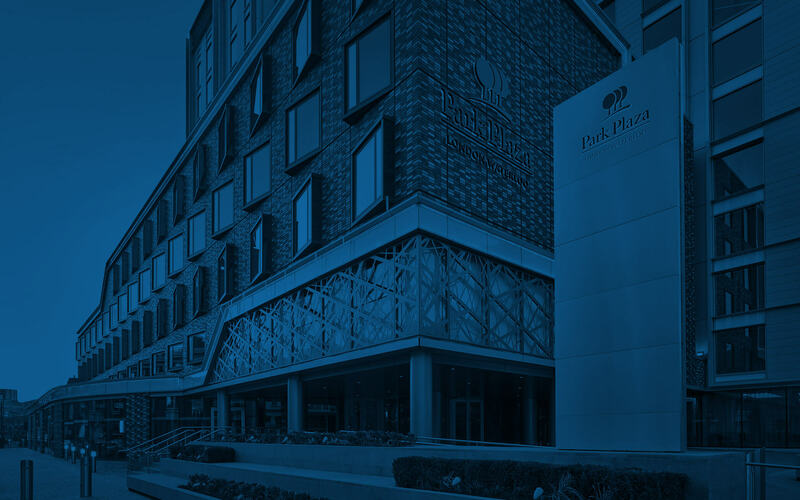 An ultramodern hotel ideal for families, the stylish Park Plaza London Waterloo is within walking distance of some of London’s most-visited attractions, including the London Eye and the Imperial War Museum. The hotel is also 10 minutes or less from London Waterloo and a two-minute walk from the Lambeth North Tube Station, making it easy to explore the entire city and even venture to destinations throughout the South of England. Our comfortable, contemporary accommodation comes with convenient benefits, including free Wi-Fi, a smart TV and a minibar. After a busy day, guests can indulge in a long swim in our heated indoor pool or an energising workout in our fitness centre. Dining options include an on-site restaurant and bar and a stylish coffee shop. Business travellers benefit from our flexible meeting space and business centre. Please note that from Saturday 23rd February until 10th May 2019, Hercules Road will be closed to motor traffic at the junction with Kennington Road. This is due to significant changes being made to improve safety and the environment. Please follow the diversion to access the hotel during this time. We apologise for any inconvenience caused. You don’t have to leave Park Plaza London Waterloo to enjoy the eclectic, fun and creative cuisine of the South Bank. Florentine Restaurant & Bar serves breakfast, lunch and dinner, and the hotel bar is the ideal place to sip a refreshing cocktail. 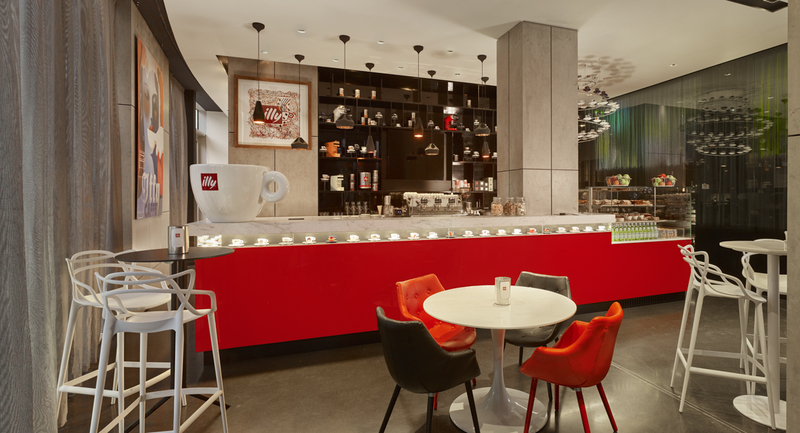 When you need a pick-me-up, simply step into illy Caffè for a bold, authentic Italian coffee. Ready to settle into your room or suite and enjoy a relaxing meal there? Select your favourites from our convenient room service options, available 24 hours a day. Breakfast for guests is served at Florentine Restaurant, at illy Caffè or via room service. Choose from a full English breakfast or the continental breakfast buffet.